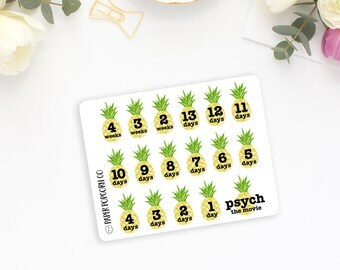 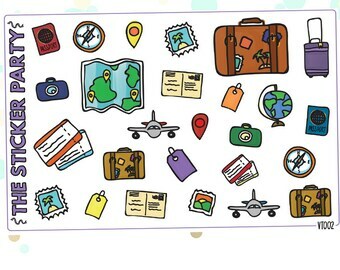 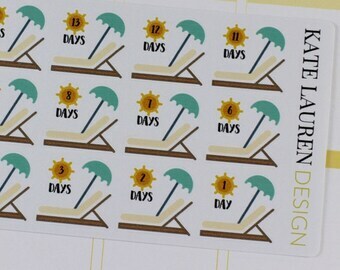 Vacation Countdown Stickers! 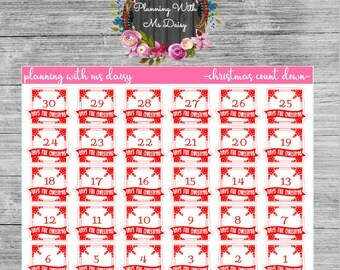 Perfect for Erin Condren Life Planner, Mambi/Happy Planner, Plum Planner, Etc. 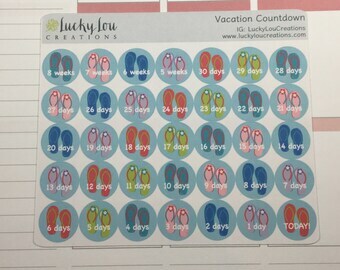 Vacation Countdown! 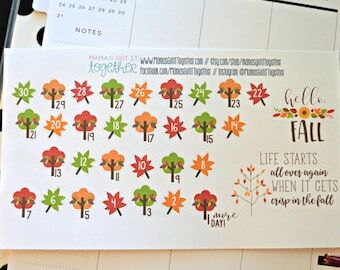 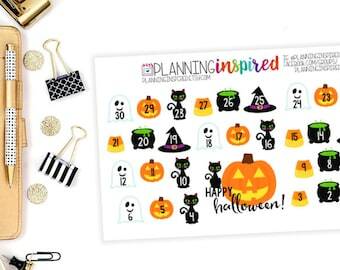 - set of 28 stickers for your Erin Condren, Plum Paper, Filofax, or other calendar or planner! 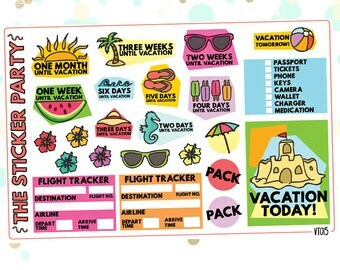 1401~~Disney Vacation Countdown Planner Stickers. 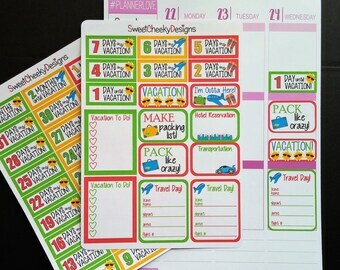 1047~~ Vacation Countdown Planner Stickers. 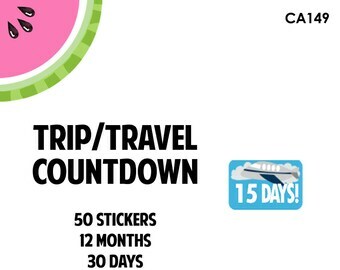 Cruise Countdown! 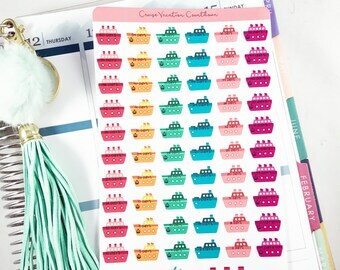 - set of 35 stickers for your Erin Condren, Plum Paper, Filofax, or other calendar or planner! 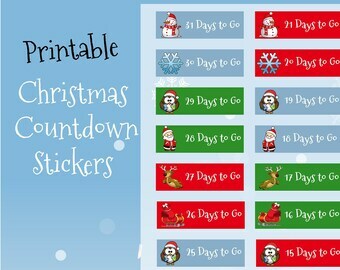 Disney Countdown Stickers, Planner Stickers, Disney World, Disneyland, Vacation Stickers, Happy Planner Stickers, Erin Condren Stickers.